2XU’s R series now features Yamamoto’s latest neoprene technology. Together with propriety features including Concave Water Entrapment Zones (CWEZ) on the forearm, Rollbar, Floating Zip Panels and Velocity Strakes, the R:3 is truly world class. 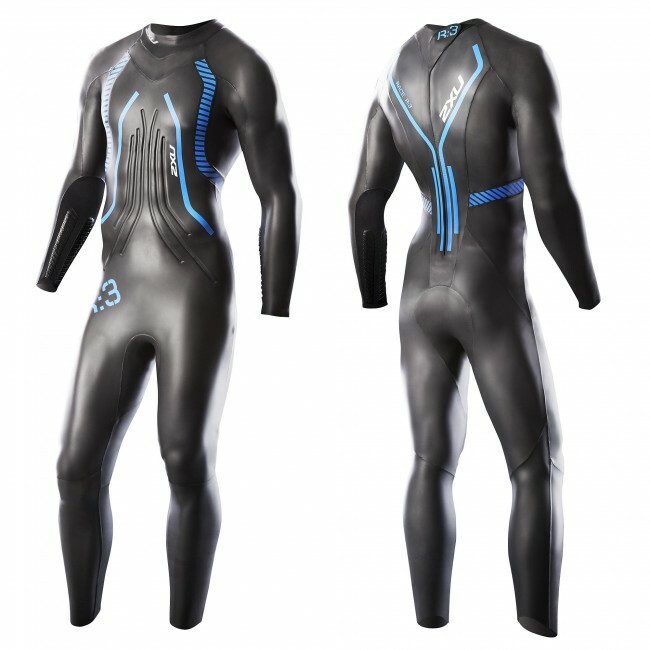 Added performance specs include 1.5mm Underarm/Shoulder Paneling for maximum flexibility, a 4.5mm Front Buoyancy Panel. 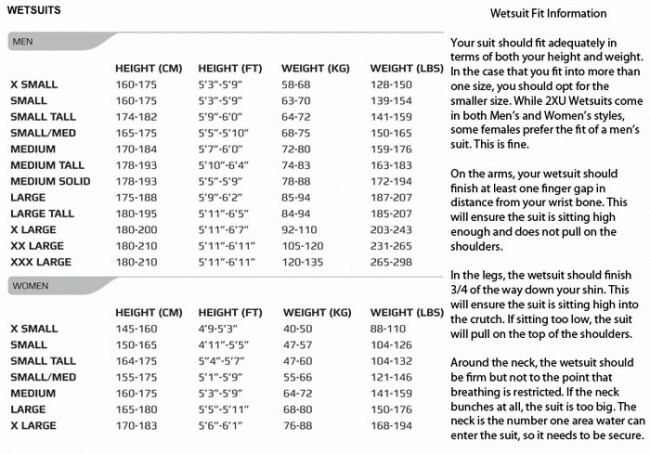 With a price point of a mid-level suit, the 2XU R:3 represents exceptional value.